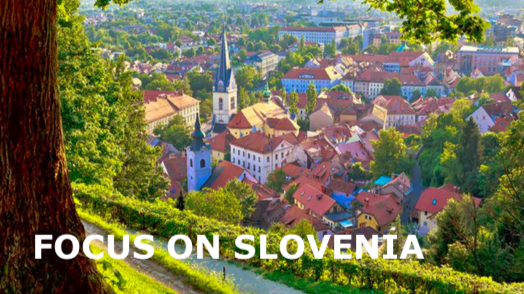 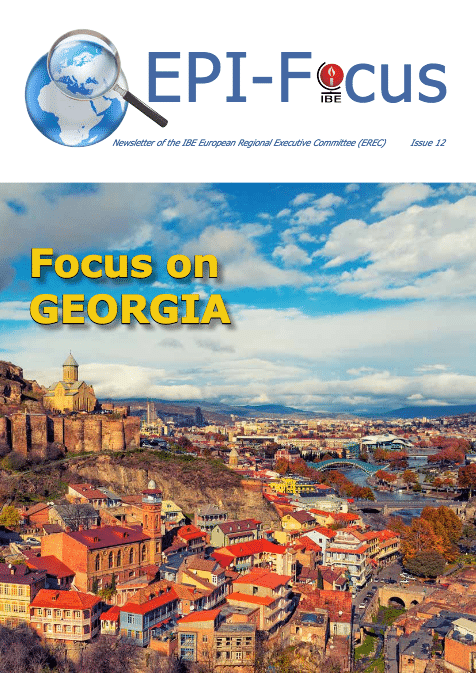 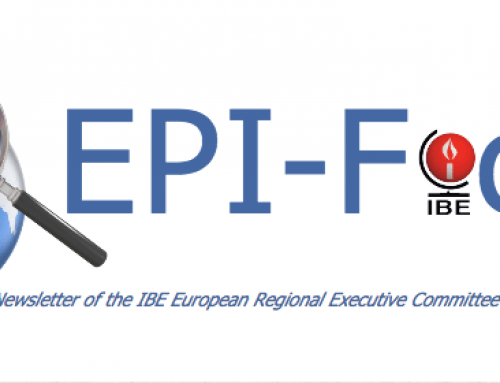 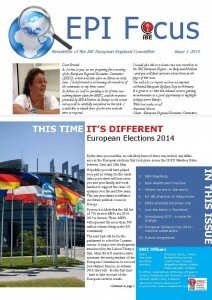 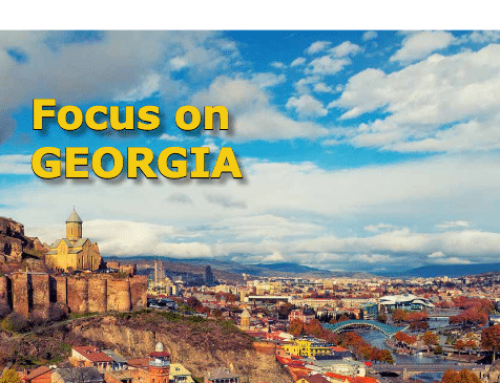 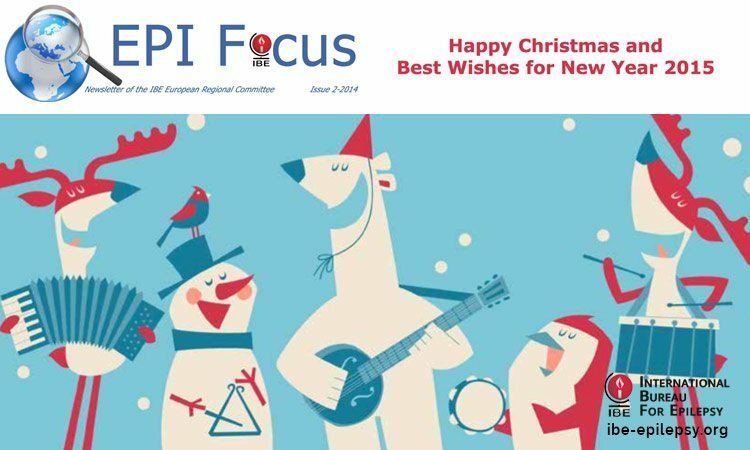 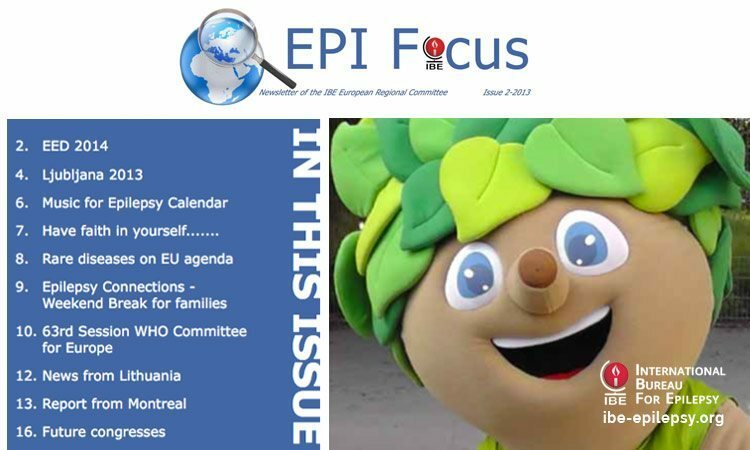 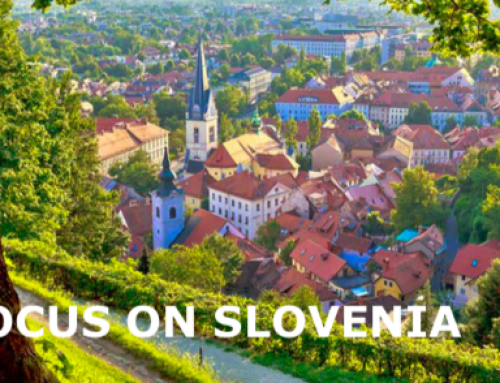 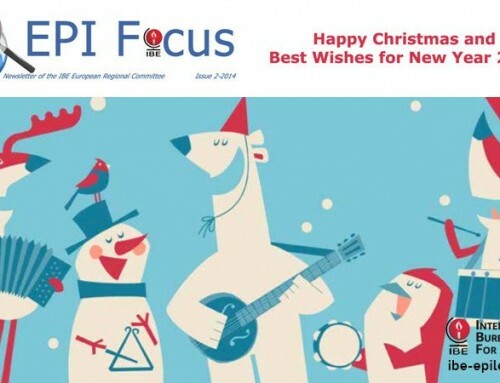 The first issue of EPIFocus 2014, the newsletter of the IBE European Regional Committee – is now available to download. 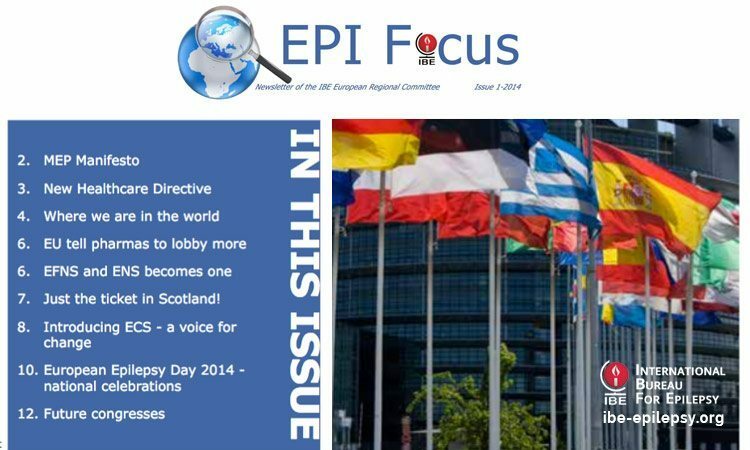 Just the ticket in Scotland! 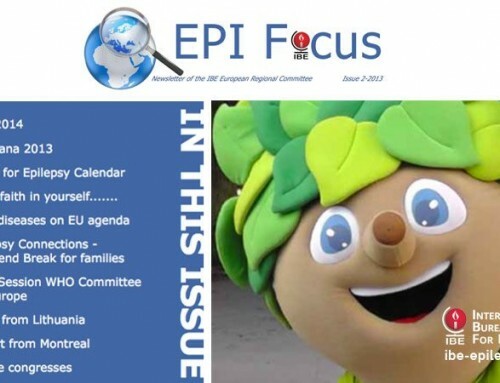 To download EPIFocus Issue 1 – 2014, please click here.